with clean up afterward. With a professional painter, your paint will stay inside the lines and exactly where it's supposed to. At Midland Paint Pro, we’ve continually served the Midland and Odessa area with quality paint services for a number of years. Around the community, you’ll see our work on display, ranging from residential painting to commercial painting. We operate with a team of paint contractors that are local, committed, and professional with all of your painting needs. 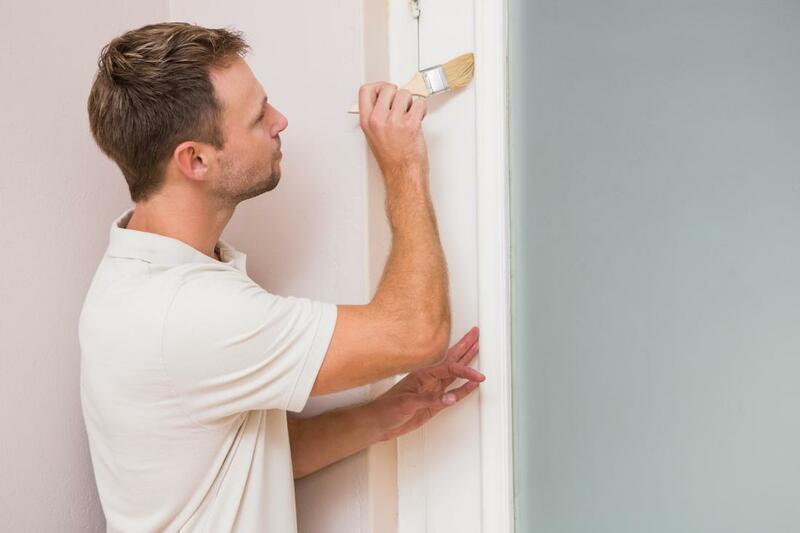 We specialize in interior painting, exterior painting, and drywall painting. When you consider taking on our services, you’ll do so knowing that you’re getting the best quality of painting from the painters Ector County trusts. As the Permian Basin painters with a reputation for consistent work, we weave detail into everything that we do, from the initial consultation to the preparation and final product. Residential painting jobs are served to those that want their house to look great and without the mess of doing it themselves. Painting requires much more than a can of paint and some brushes, it requires protecting furniture, measuring spaces, planning for adjustments, and utilizing varying tools and resources to reach angles and achieve textures. Residential painting can be done indoors so your home’s interiors are cohesive, or it can be matched with your home’s exterior building colors to brighten up its appearance. Commercial painting, like residential painting, requires the use of special tools and preparation to ensure that larger properties are adequately painted with quality. Reaching higher angles, painting with different grades of paint, and ultimately, and keeping wet paint out of reach for damage, can be difficult without a team that is willing to take on the challenge. At Midland Paint Pro, our team of contractors is skilled with transferable skills that easily translate from residential to commercial painting projects. “Midland-Odessa Paint Pro helped repair my drywall after my dogs destroyed it. I wasn’t sure it was repairable but they assured me that it was and they did it so quickly and professionally. It didn’t cost me a lot either, which I was really happy about! Thanks Midland Paint Pro!” – Nathaniel D.
Remodeling your home? Or are you just looking for a color to brighten up a dark room? Interior painting can help revamp an entire room’s appearance with a couple coats of high-quality paint. 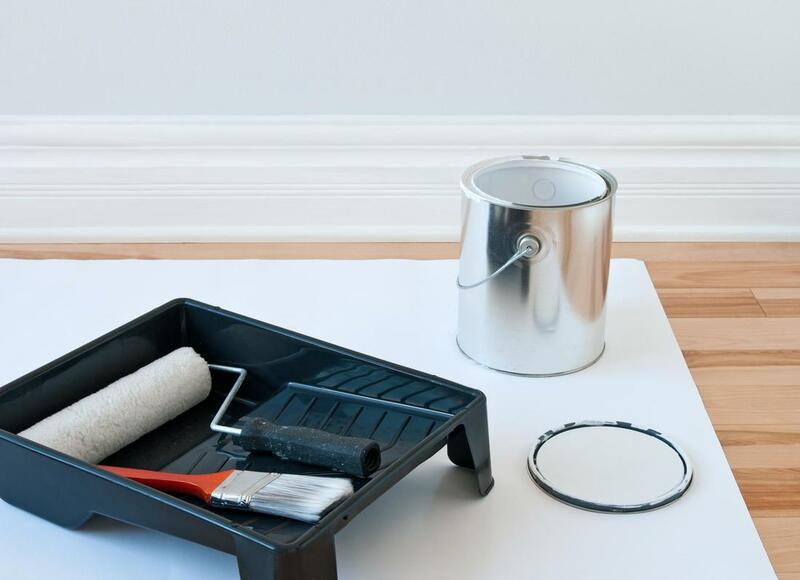 Preparation is key when painting interiors, as kids, pets, flooring, and furniture, must all be taken into account and cared for prior to painting. We do all of this, and more! Keeping a checklist for each of our projects is important and lets you know how we'll go about painting your interiors. 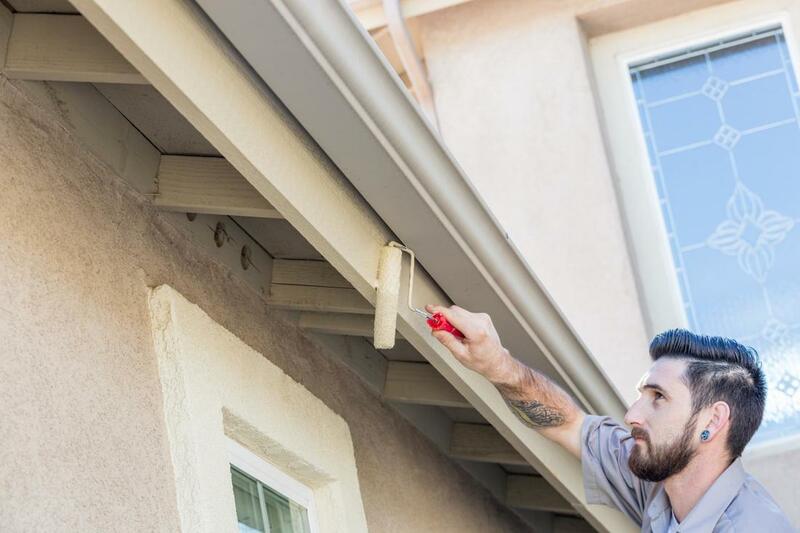 Exterior painting for both residential and commercial properties takes special attention to detail to ensure that every corner and edge of the home or building is covered with paint. Exterior paints, however, are typically composed differently than standard paints used indoors in order to adjust to the climate and weathering elements, as well as exposure from the sun and water. Exterior painting ultimately should be done with a professional on hand to guide you through what paints would be most suitable and to reach the heights of your home or property, where it could be dangerous to attempt alone. “I wanted to give my office a fresh coat of paint to be more welcoming to clients. I decided to get in touch with Midland Paint Pro since they were local and got great reviews from neighbors. Midland Paint Pro gave my office a brand new feel, I’m actually excited to go back to work! Thanks, guys!” – Mitchell N.
Industrial coatings are the icing on the cake to your newly-painted surface. While you can easily do without industrial coatings, we wouldn't often recommend it, as they have numerous benefits that can add to the longevity of your paint. 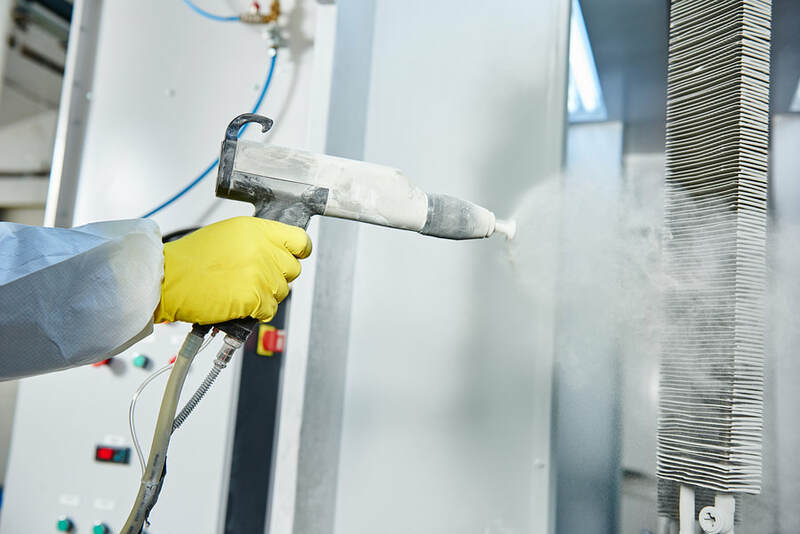 Industrial coatings are added to the top of the paint to give it its ultimate finish and protection and can help protect against paint chipping or cracking. Drywall's texture has a tendency to chip and scratch with enough added force. For obvious reasons, this has the probability of damaging your paint, creating an uneven finish on your walls, and can build up with dust and dirt over time, eventually causing it to look dirtied or discolored. 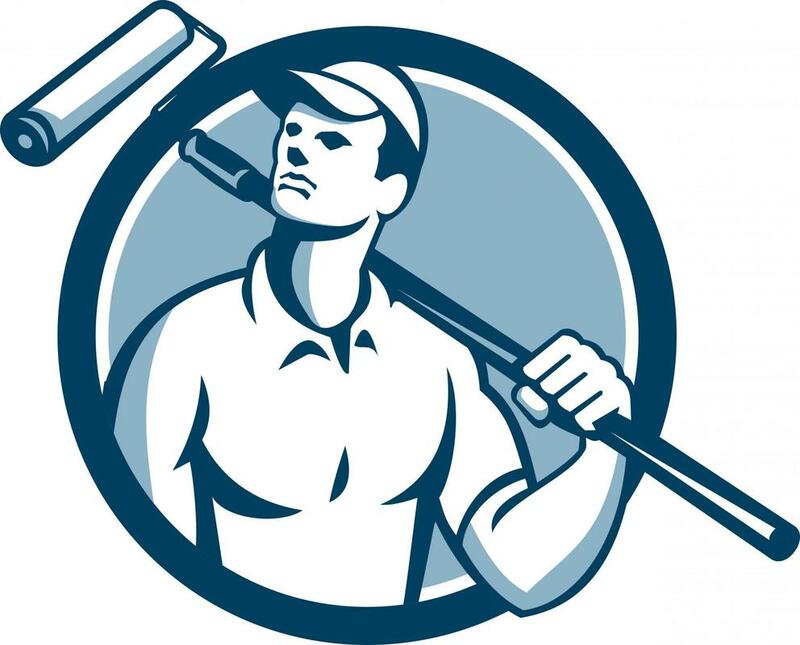 To avoid all odds of having distorted drywall, we offer drywall repairs that cater to just that. Using spackle to even and fill any damages, we then soften and cover them with paint to look like new. “I contacted Midland Paint Pro when I was looking for professional painters in the Odessa area. They had several great reviews so I decided to give them a try and I’m so glad I did. They helped repaint my home’s exterior after it had been left unkept for a long time. Now, my home looks good as new!” – Trisha W.
If you have an anticipated paint project lined up that you could use some extra help with, give us a call today! 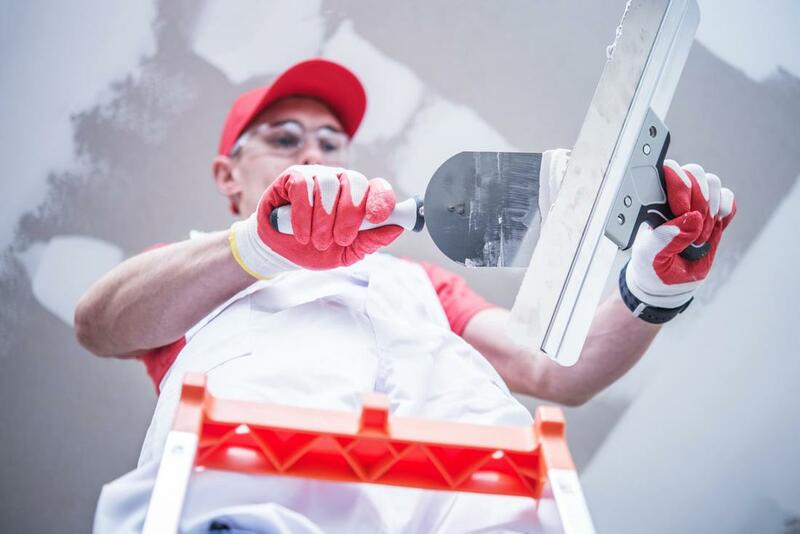 As Ector County’s reliable painting contractors, we’re advised and prepared to take on projects that require immense planning, extra attention, and overall quality. When it comes to painting, the finished project is only as good as the level of quality and techniques used to complete it, both of which we can testify to in our work. To reach us for further information or to book a consultation with one of our contractors, you can give us a call on our service number. Otherwise, we can also be reached via email by completing the contact form listed on our page.